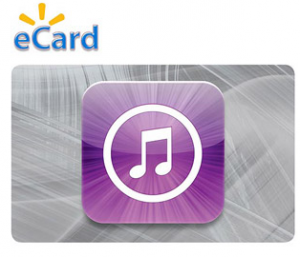 You can snag a $100 iTunes gift card for just $80 right now at Walmart. These are great because you can buy now and actually spend the money at a later time when you see deals on apps or other content you want to purchase. Think ahead and save some money!